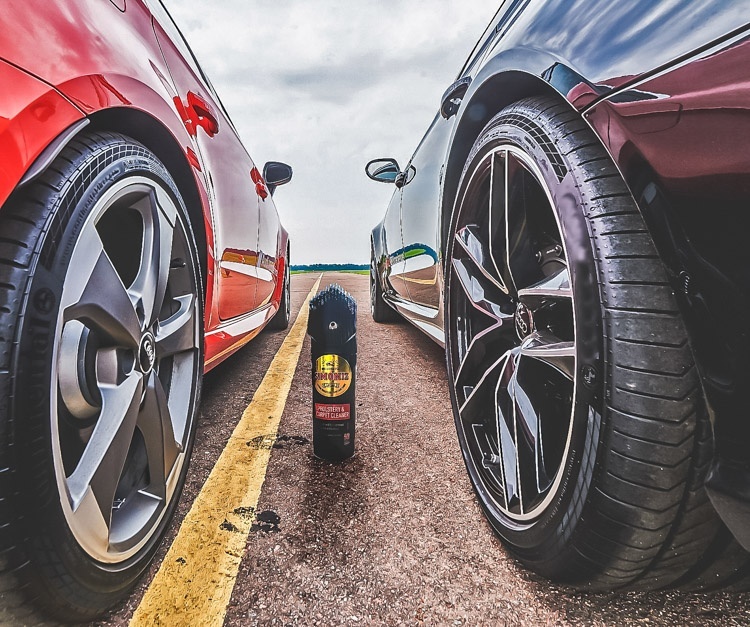 Show how you use Simoniz products to clean your car. Take a before/after photo of your results with the product in shot. Use the weather to your advantage - show your car shining in the sun, after a fresh rain or clouds reflected in the windscreen.